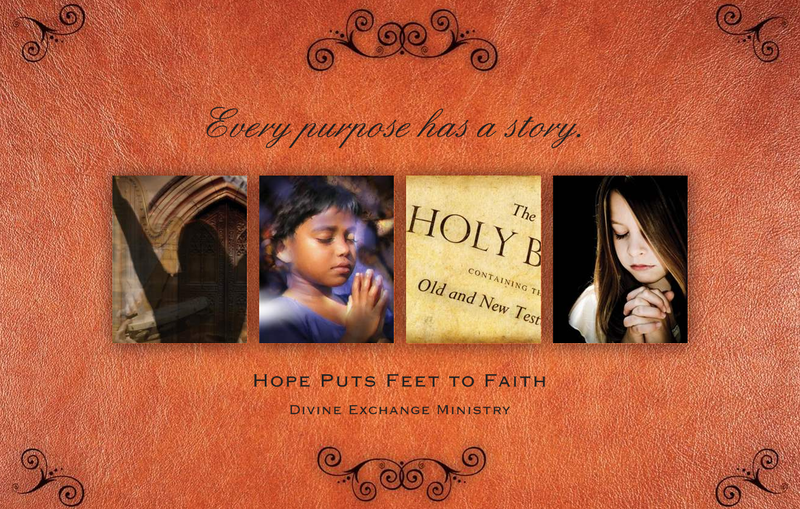 Community Centered | Divine Exchange Ministry, Inc. Everyday we encounter pressures to conform, to approach life-change as an outside-in acquisition of principles and social norms, rather than an inside-out process of becoming our true selves. The Bible contrasts a life of conforming to a life that’s transforming. It speaks of regeneration, renewal of our minds, and being reborn. But the fact is, it’s far easier to cave in to expectations. It takes courage to live out of your true heart and follow the dreams you were meant to fulfill. If you’re looking for a ministry who will treasure the real you and support you in your journey, we’d like to be that ministry. A new day is dawning, and we can begin this relationship to resurrect the life we were meant to live… lives not meant to conform to the world, but transform it!